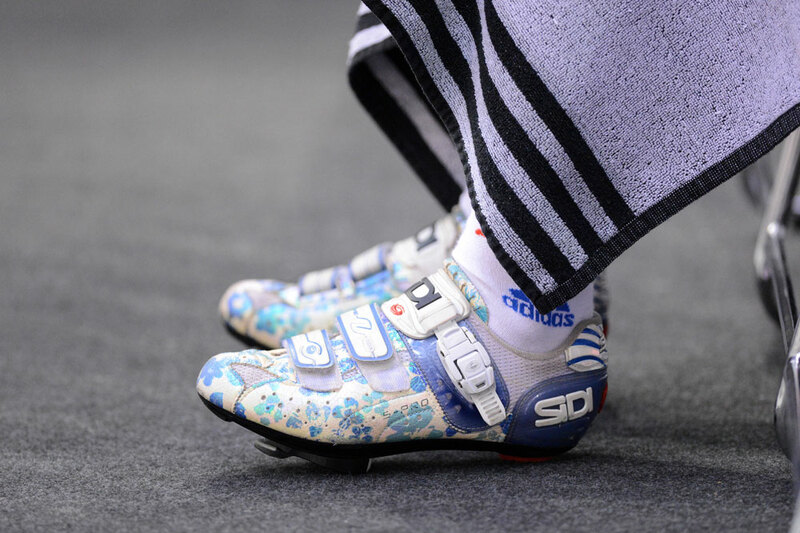 While the shoes of runners, footballers, tennis players and a whole host of other sports get pounded in the mud and dirt, the same can’t really be said of cyclists’ footwear. 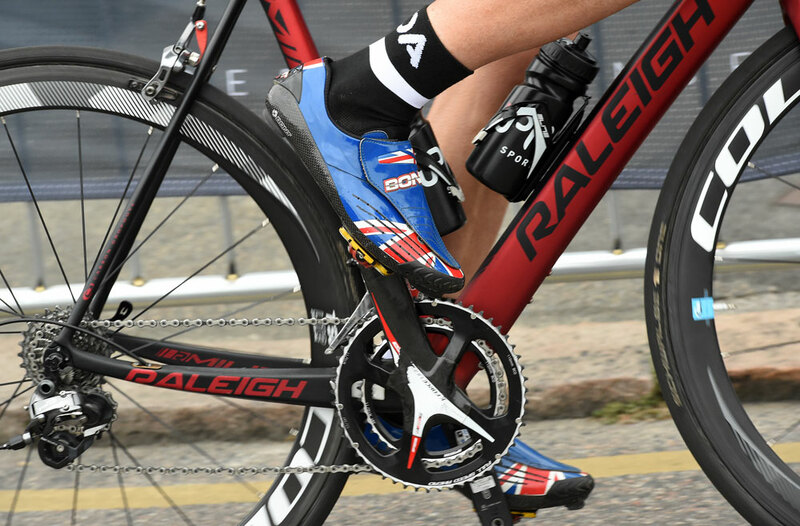 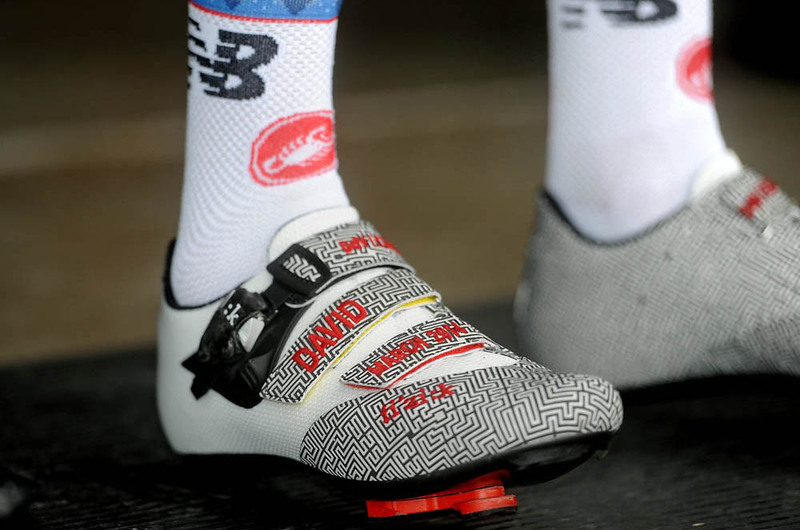 That’s not to say that cycling shoes aren’t important – as a contact point between rider and bike, they serve a vital function. 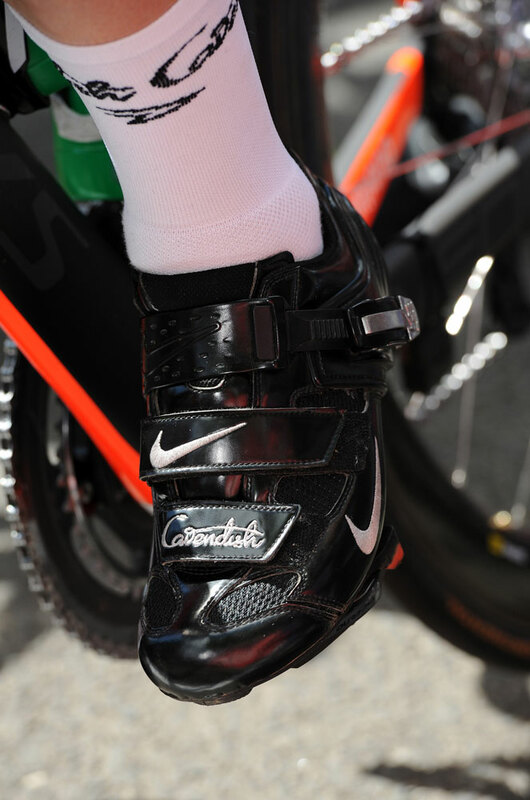 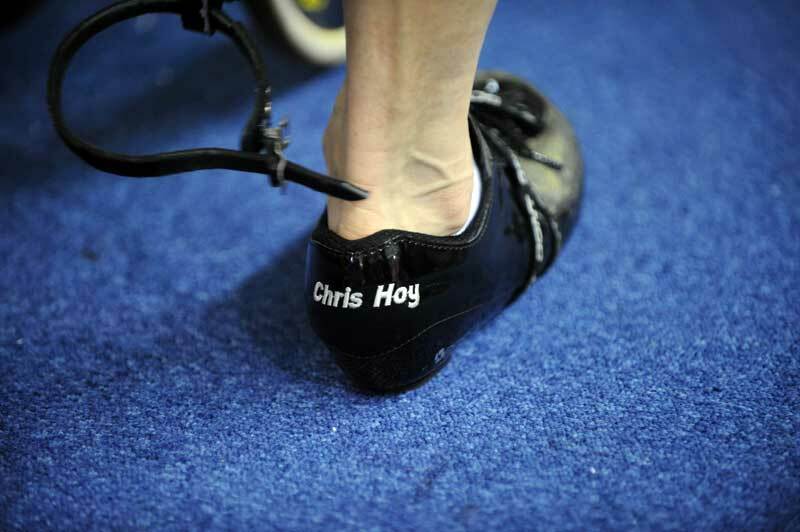 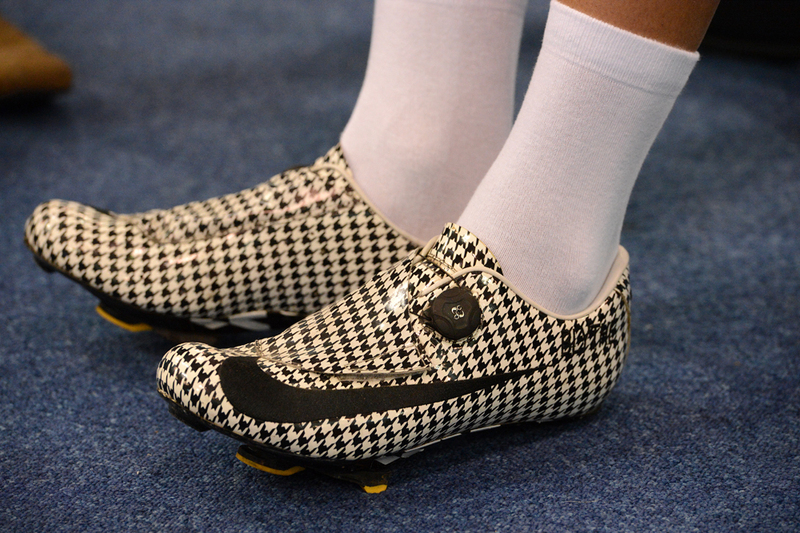 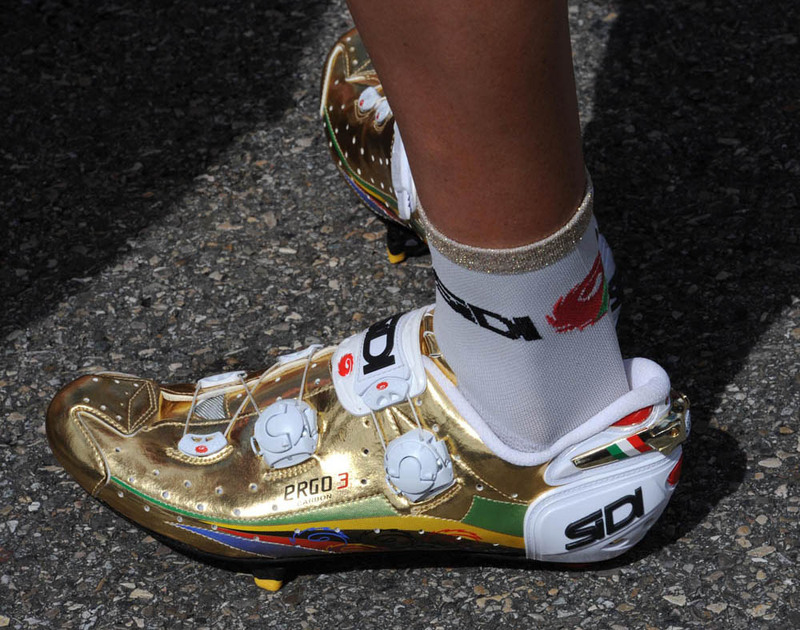 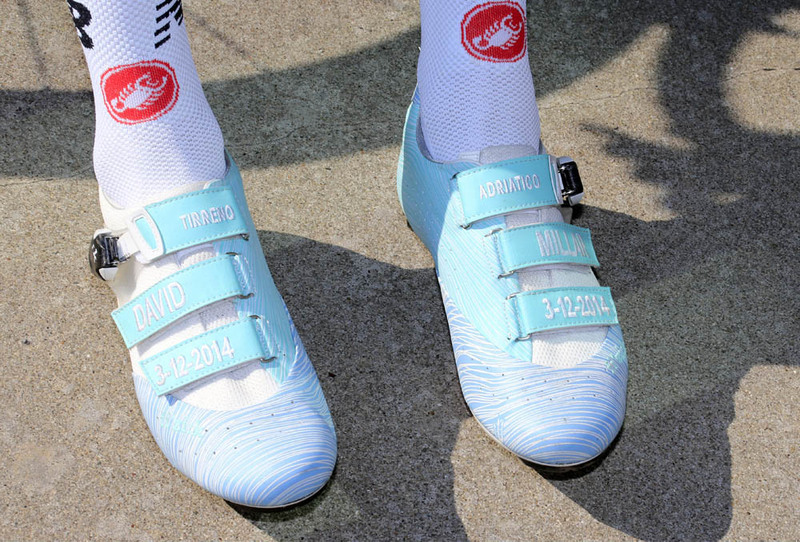 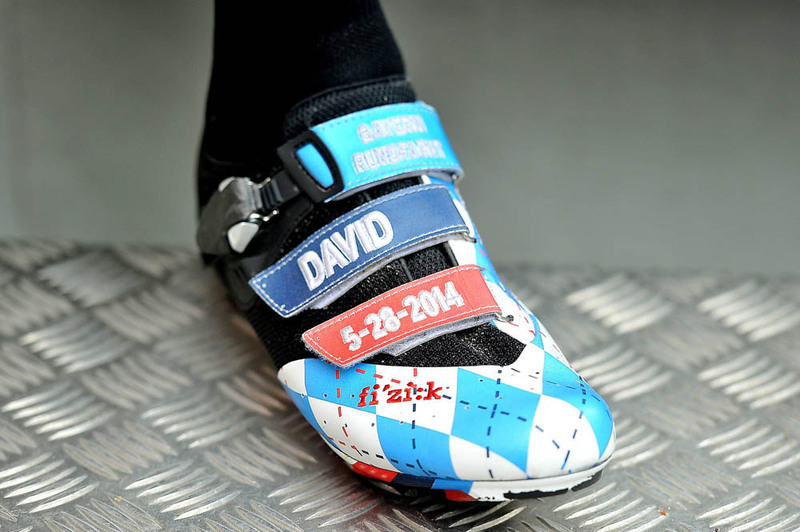 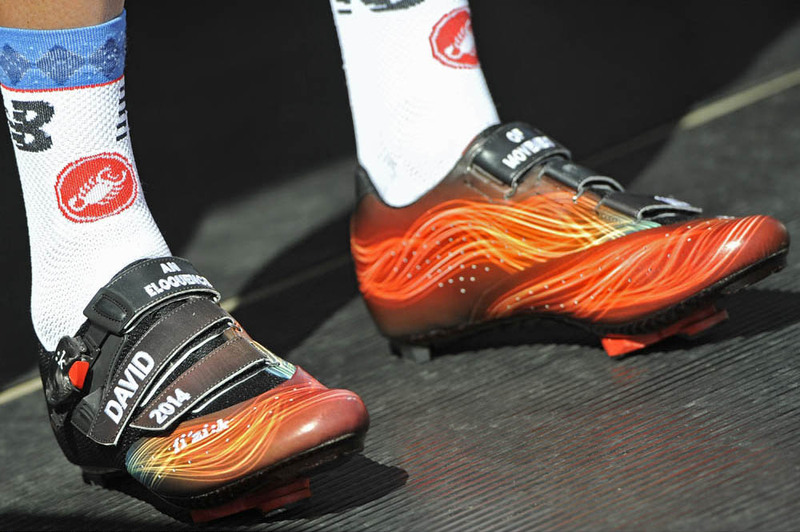 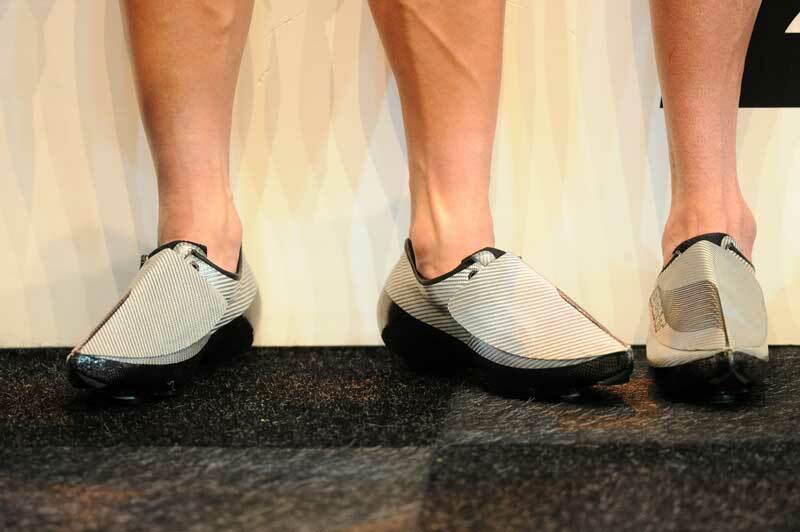 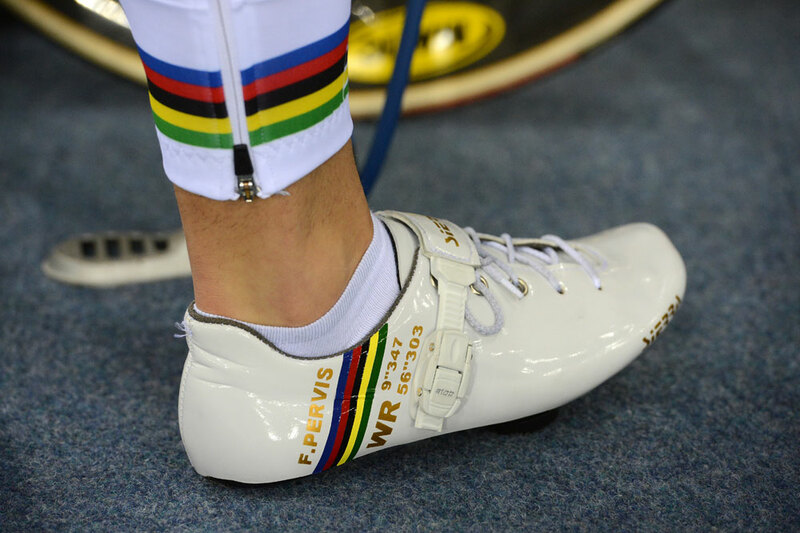 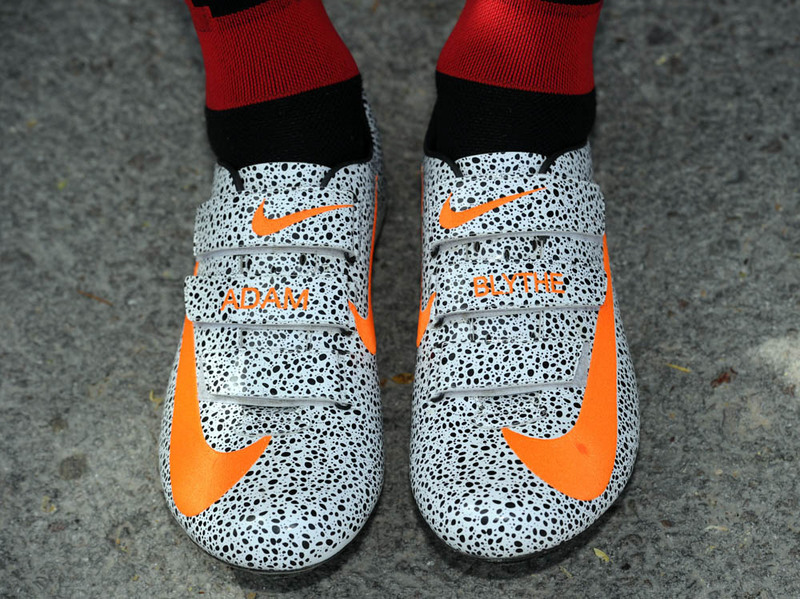 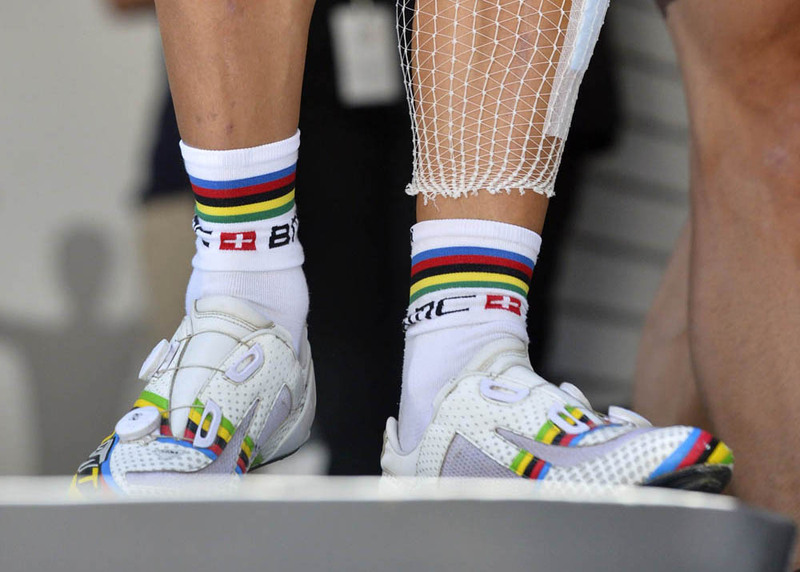 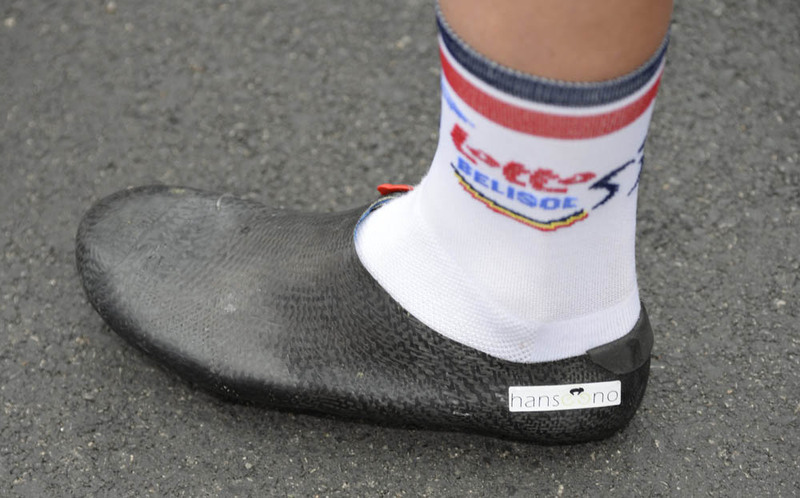 But there’s a new function that pro cyclists’ shoes have grown to serve in the past few years: self expression. 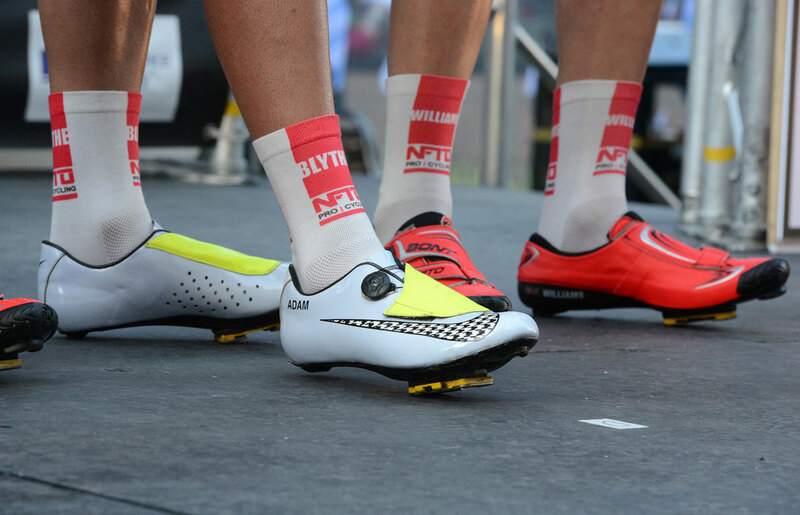 Most of a pro rider’s kit is strictly dictated by the team, but shoes are one area where it seems pretty much anything goes. 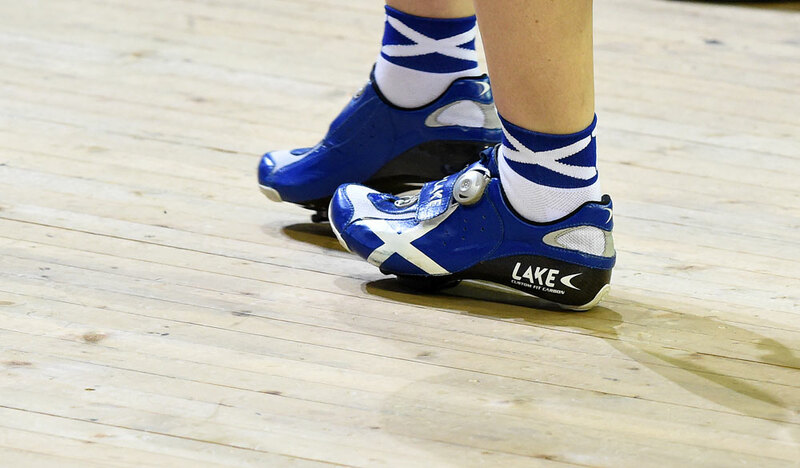 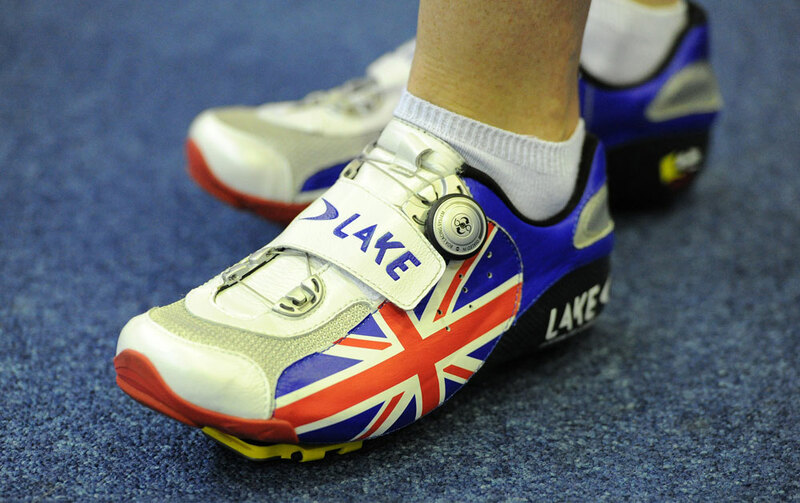 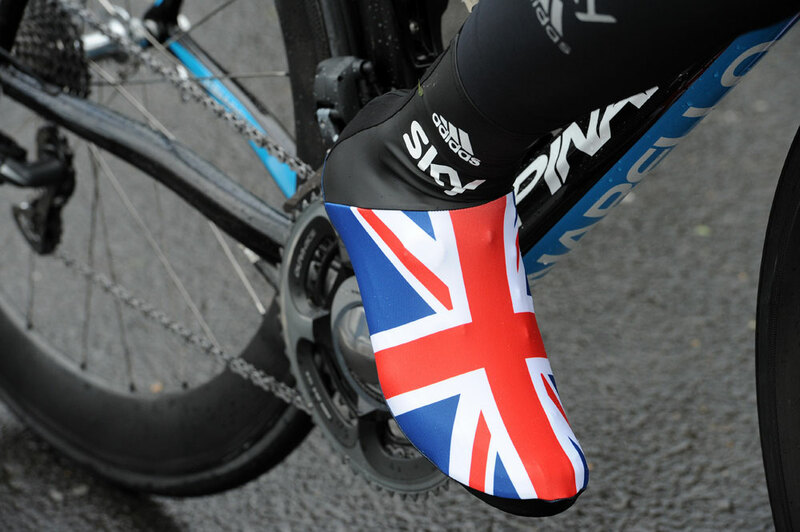 Riders can use their shoes to exclaim their nationality, celebrate past success, send a message, be individual or just have a bit of fun. 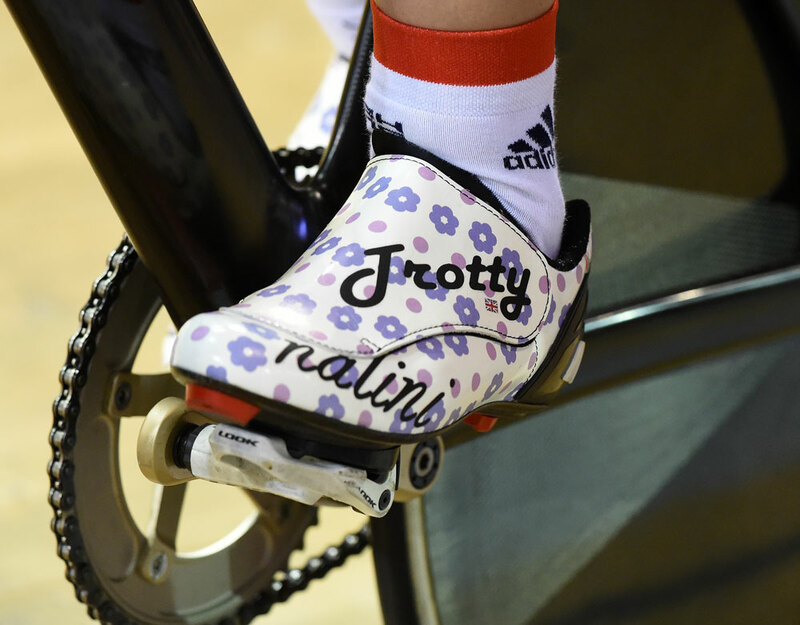 Here we’ve collected together some of the wild and wonderful designs worn by riders over the past couple of years.